A quality intensive center based ABA therapy provider, Lighthouse is the only Michiana center that is operated by an award winning management team. Gregg and Sandy Maggioli bring almost a decade of experience operating an Autism center to LAC. They are also parents of a child who has Autism. Together they founded and opened Lighthouse Autism Center. To provide hope for every child, every family. 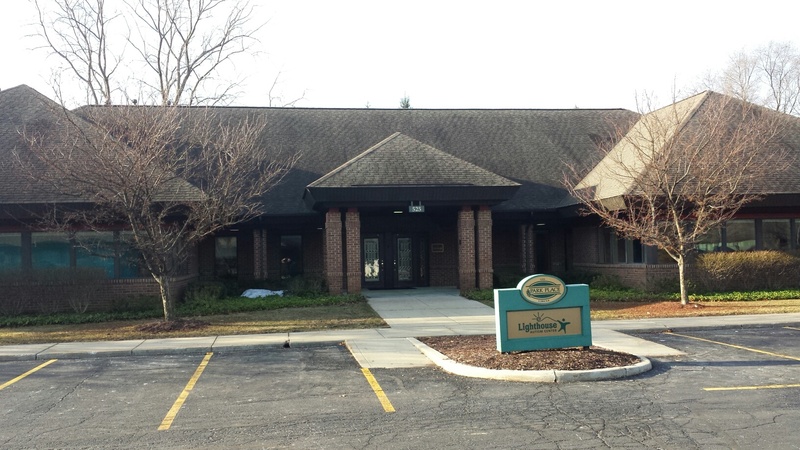 We opened our first center at Edison Lakes Parkway in 2012 and our second center at Park Place Circle in April 2014. 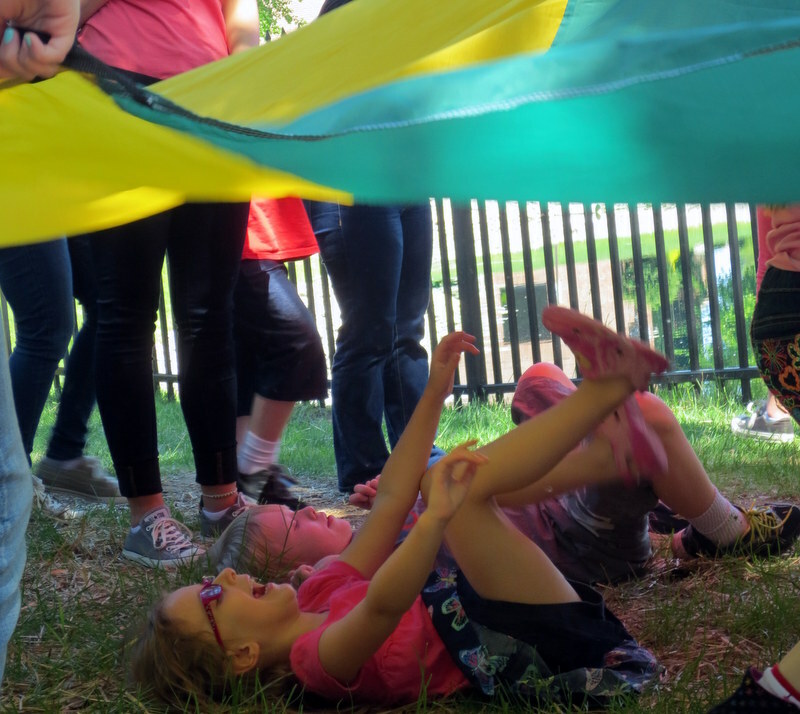 Children play with the parachute during Fun Friday! We have made it our mission to bring quality ABA therapy where it is needed. Our facility is parent focused and operated by parents of children with Autism who understand the daily challenges that families face when raising a child with Autism. Lighthouse Autism Center opened its second center in Mishawaka on April, 1st 2014. Click here to learn more about Lighthouse Autism Center.